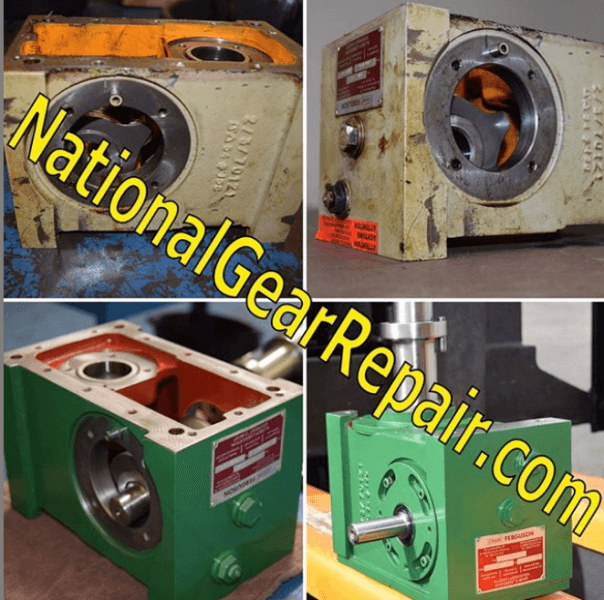 Our extensive experience qualifies us to work with Camco Ferguson Gearboxes from a broad range of manufacturers. 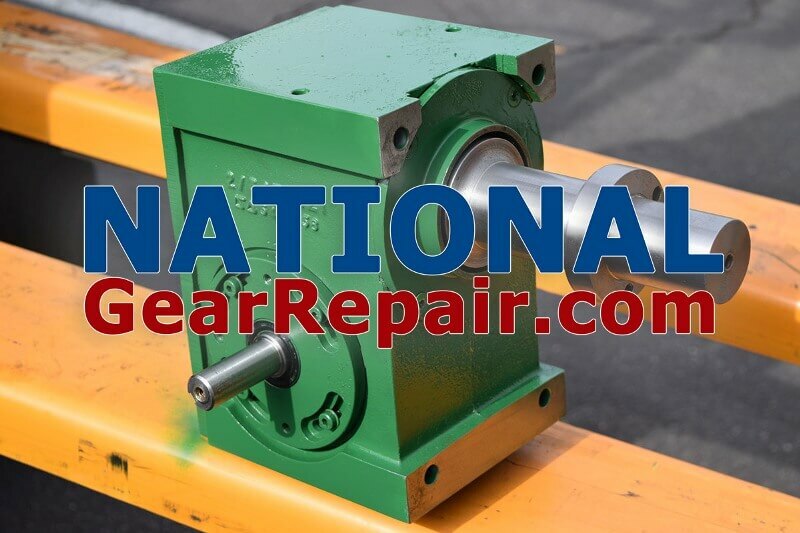 As with all of our gearbox services, our gearbox rebuild and repair services conform to ISO standards. 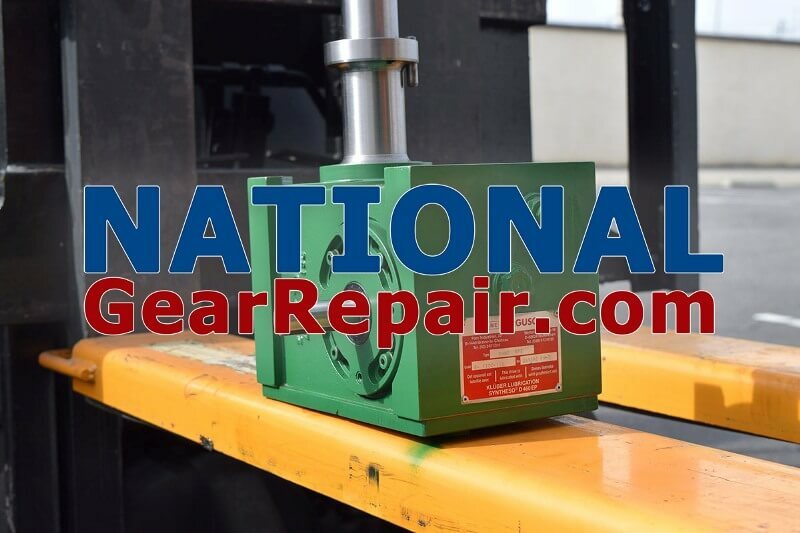 Contact us for more information on our capabilities and rush service. 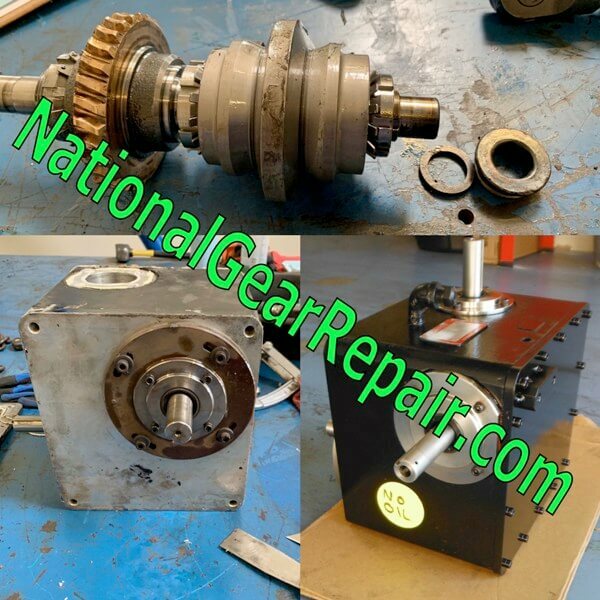 Once your Camco Ferguson gearbox arrives at our facility we disassemble, clean, inspect and measure all gears and shafts and determine if your Camco Ferguson gears and shafts are qualified to be repaired. 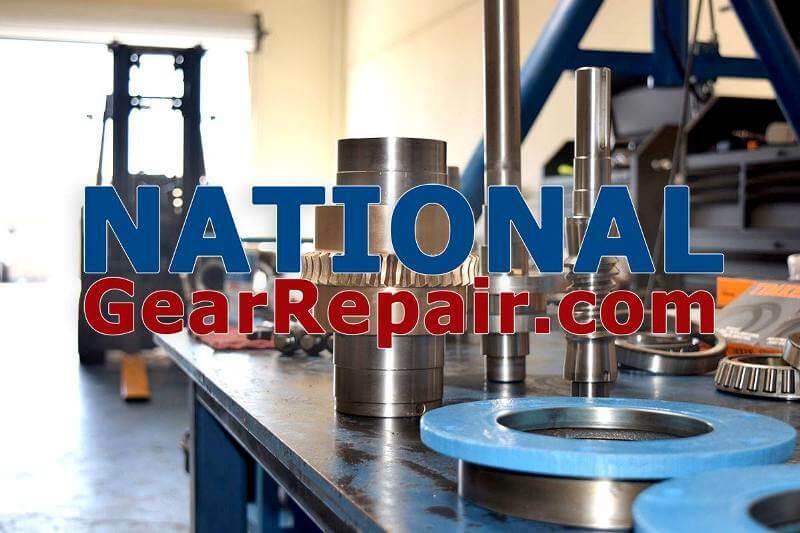 If the Camco Ferguson gears and shafts are not repairable, we have the capabilities and expertise to manufacture all new Camco Ferguson gears and shafts such as Helical, Double Helical, Herringbone, Split Herring bone, Bevel, Spiral Bevel, Spur Gears, Ring Gears, Eternal Ring Gears, Rack & Pinion, Worm Gears, Double Enveloping Worm Gears, Hypoid Gears, Screw Gears, Plus More! 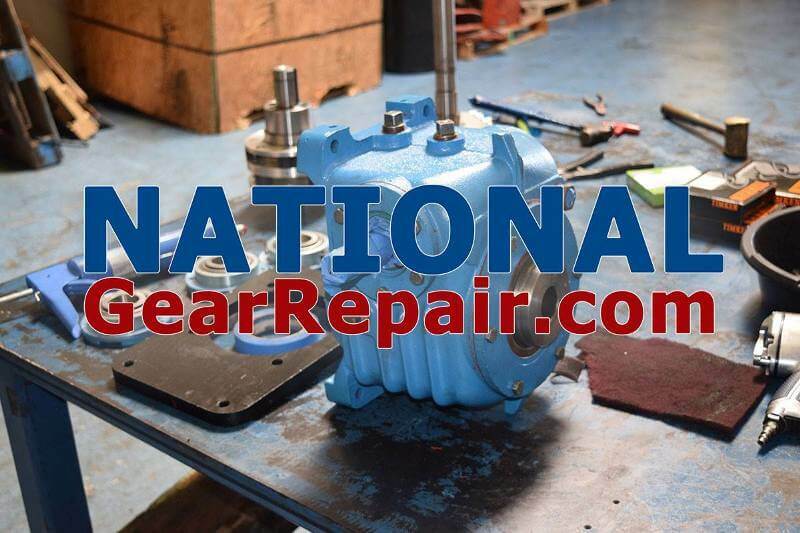 Once your Camco Ferguson gearbox is repaired we then do a six hour test run for overheating, vibration, and leaking to ensure our 24 Month Guarantee. 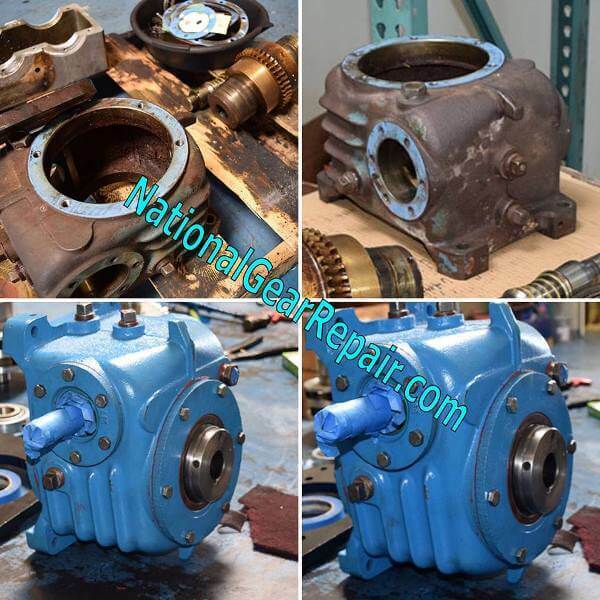 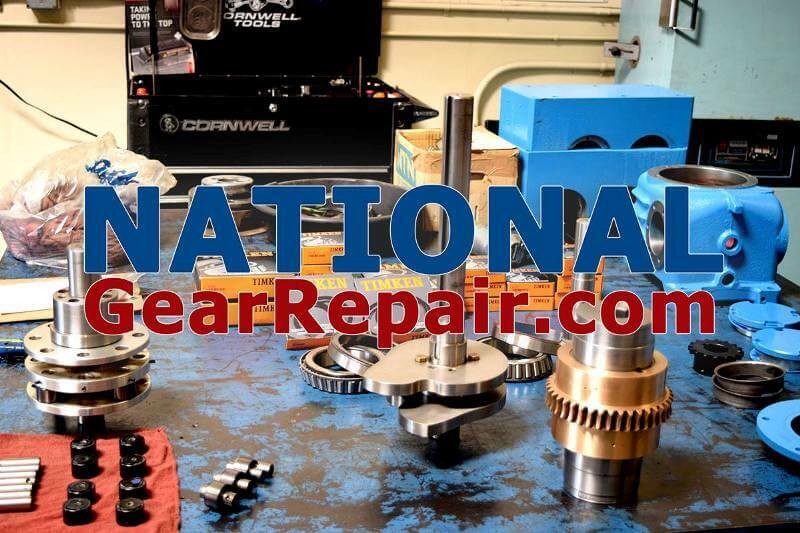 National Gear Box Repair can do all of these repairs and rebuilds at a considerable amount of saving rather than buying a new Camco Ferguson gearbox. 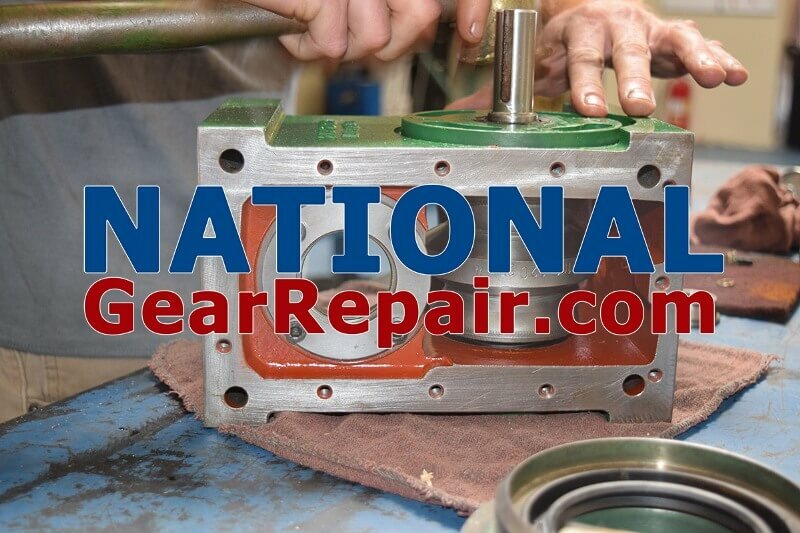 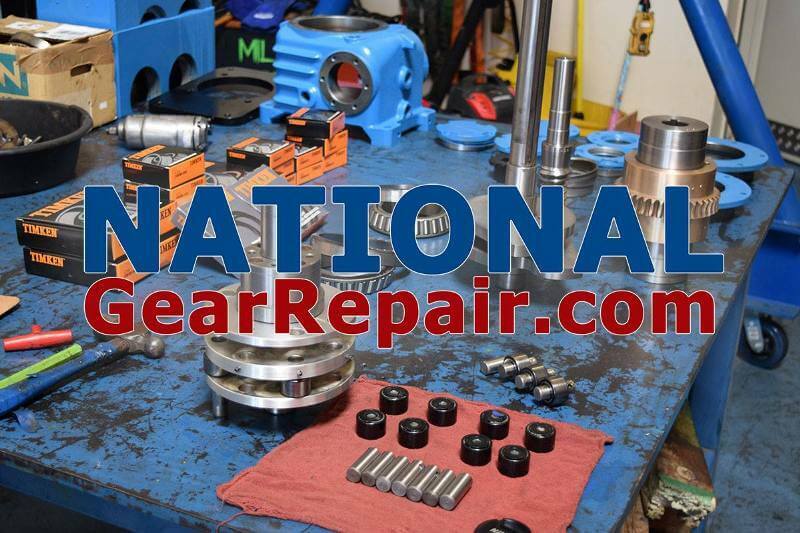 Call National Gear Repair Today, for all of your Camco Ferguson Gearbox repair and rebuilds your company needs!